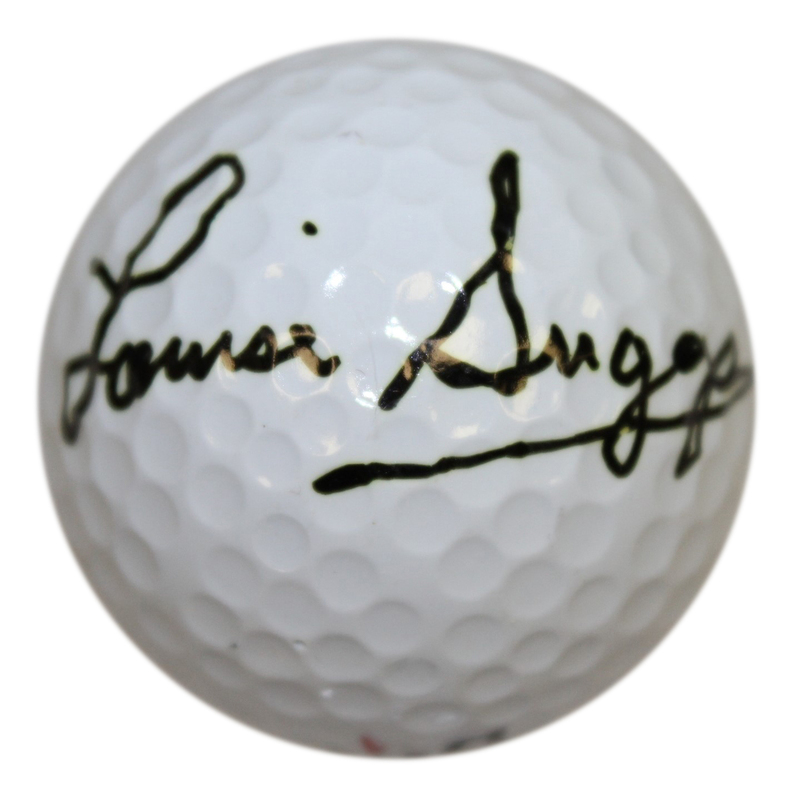 Here we have a golf ball signed by Louise Suggs. 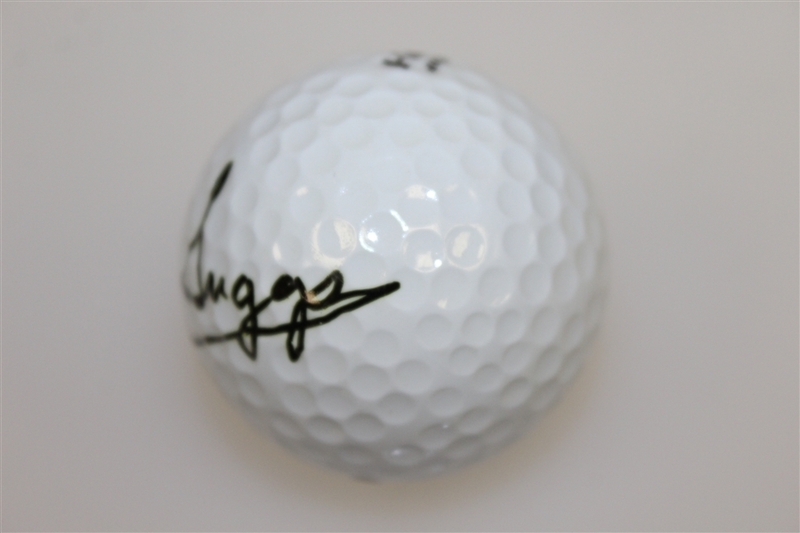 Suggs compiled a brilliant amateur career as winner of both the US Women's Amateur and British Ladies Amateur titles. 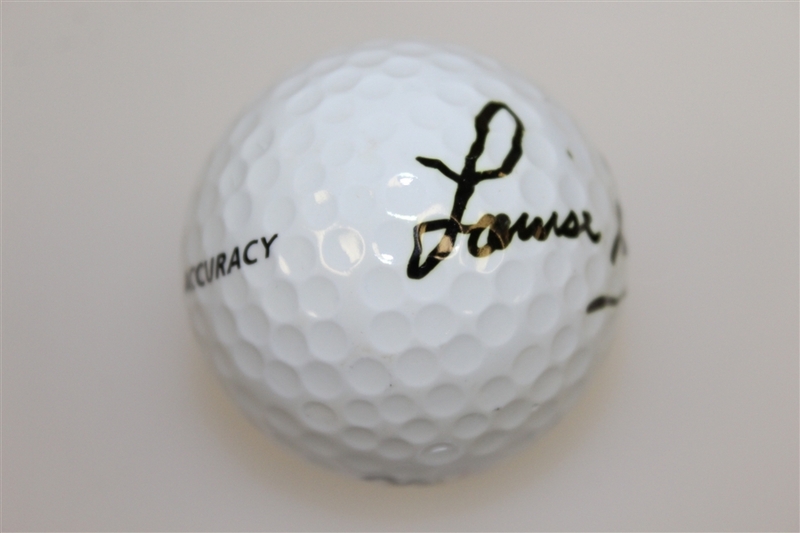 Her Hall of Fame professional career, with 11 Majors and 58 Tour wins (5th all-time), along with her being one of the founding members of the LPGA, makes her signature significant here.